Most people are familiar with Huawei. When people choose mobile phones, Huawei is usually the best choice for people except Apple phones. 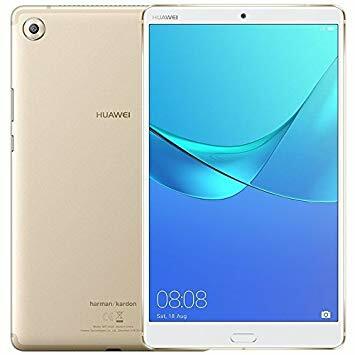 Because people trust its quality, and it has always been at the forefront of technology.It upgrades phones and computers every year, and the latest products have always been popular.Although the latest product prices are a bit expensive, most people can afford it and the price is still reasonable.Huawei Mediapad M5 Pro is the latest tablet in 2018, and customers are very curious about this tablet. So what special features does it have? The Huawei Mediapad M5 Pro has a 10.8-inch screen and a net weight of about 498 grams.It is roughly equivalent to the weight of 10 eggs. The body is made of metal, 2.5D curved glass, which combines aesthetics with ergonomics.Exhibits a special rounded and simple metallic beauty. 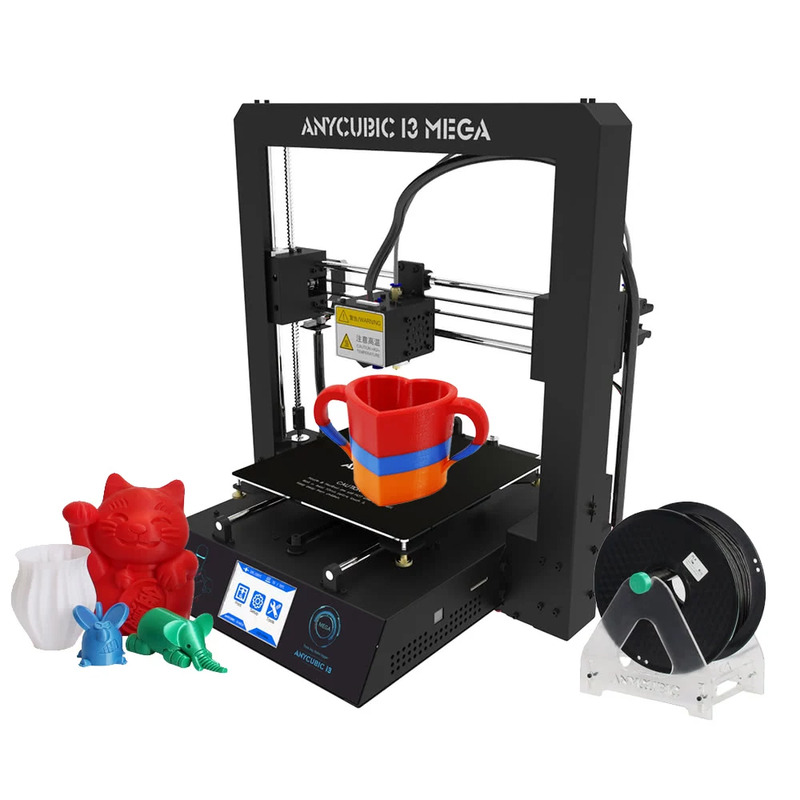 It is more suitable for the palm of your hand and is more comfortable to use. The Android 8.0 OS ensures a better user experience. With the HiSilicon Kirin 960s eight-core processor, you get smooth operation and a stable multitasking experience.This Mediapad supports quick face unlocking.When you pick up the Huawei tablet M5 Pro, it will accurately recognize the face and complete the wake and unlock. Huawei Mediapad M5 Pro has made great progress in mobile office. It not only has a physical keyboard with a touchpad in terms of hardware.But also developed a Huawei cloud computer model in software. Users can convert their tablet to Windows system mode as needed. The support keyboard of Huawei M5 Pro is practical for office users. With the Huawei cloud model and a complete set of M5 Pro devices.The tablet has basically become a lightweight notebook. Ability to meet basic document office work. In addition, the Huawei tablet M5 Pro is equipped with an M-Pen pressure sensitive pen. The stylus’s contacts are more precise than the fingers. It’s easier to use on a 2k resolution screen, which is more intuitive and faster than a mouse. This pen has the same shape as a daily signature pen,but there are two function buttons on the side of the pen.When you rotate the bracket 70°, you will see the USB-C charging interface. After fully charged, you can use it for 50 days. 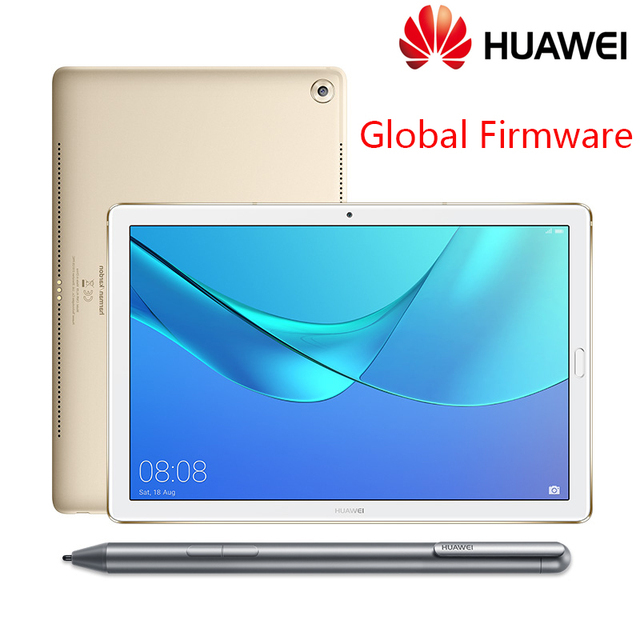 Huawei Tablet M5 Pro has a 10.8-inch IPS HD screen with a resolution of 2560×1600. It uses sharp-screen display technology to enhance the display. M5 pro sets the intimate “eye protection mode”, which can accurately sense the ambient light, dynamically adjust the screen color brightness. 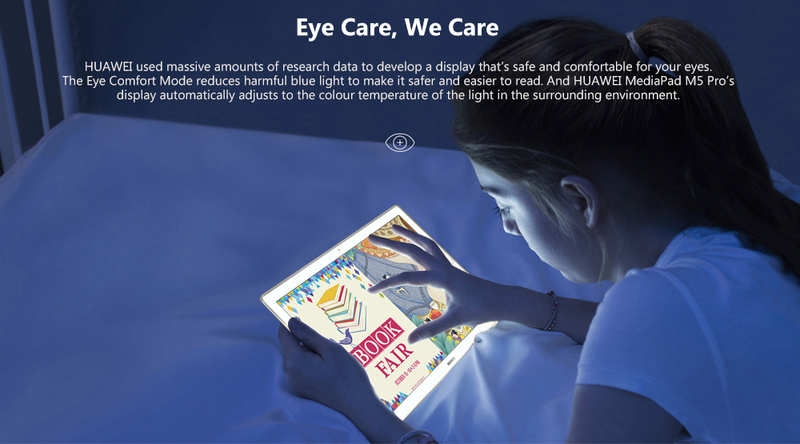 It also can filters the screen blue light effectively, relieves visual fatigue and protects the eyes. 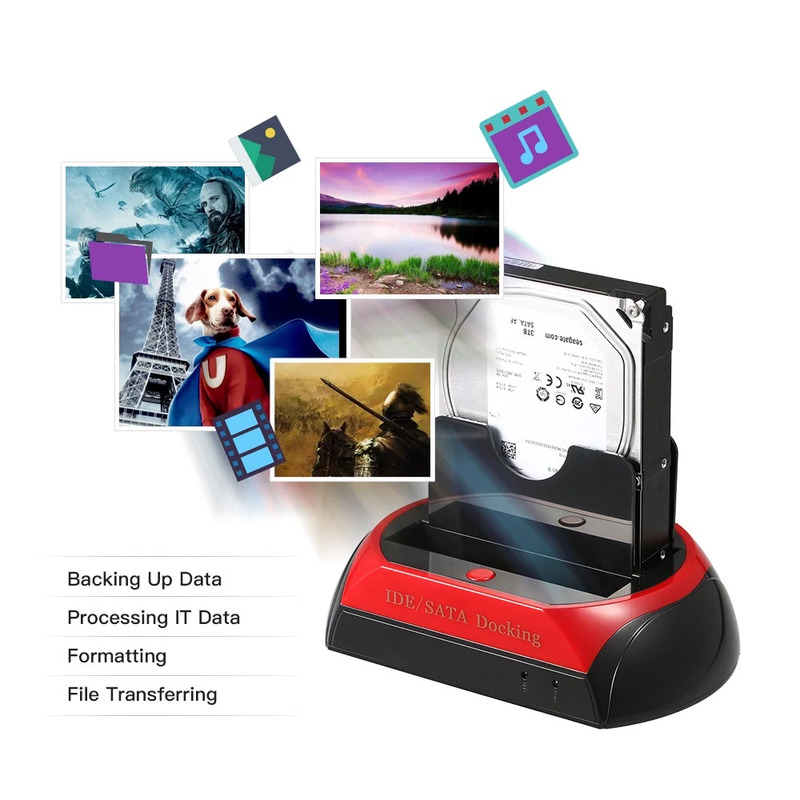 It uses Quad stereo speaker, Supports Hi-Res Audio for sound effects, and sound quality is pure. 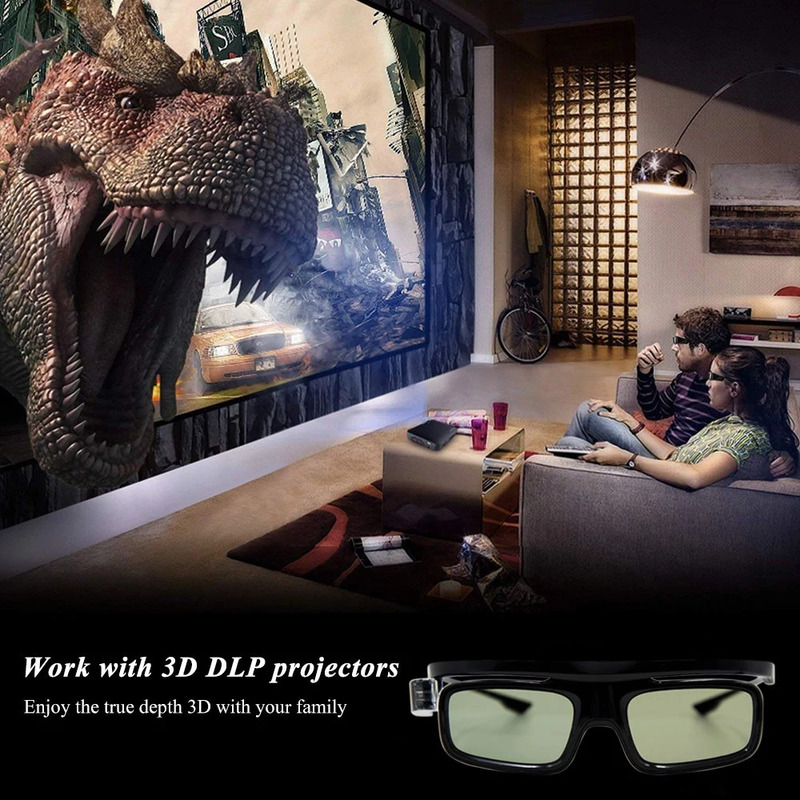 3D surround sound, bring you immersive audio enjoyment. Another feature of the computer is that it supports child-specific fingerprints and automatically block inappropriate content.It can effectively prevent children from contacting bad content and protect children’s physical and mental health. Parents can also easily set the time of use.Which prevent children from being addicted to games and virtual networks. What is the special attraction of RC cars?